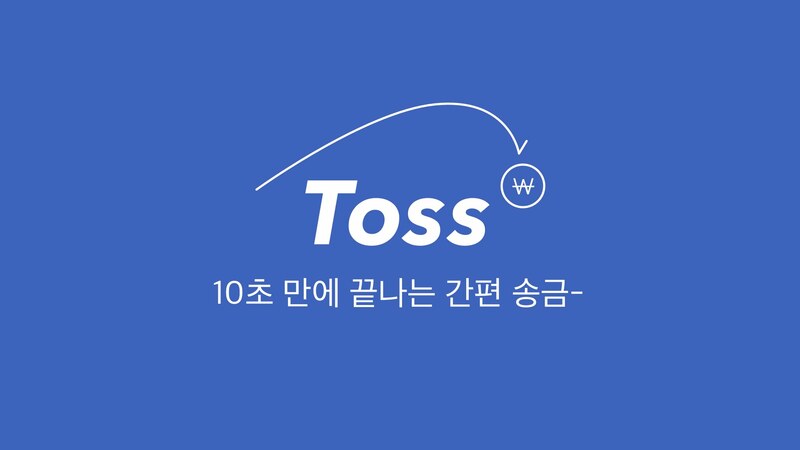 P2P money transfer app Toss announced that their new program ‘Mission Savings Account’ (미션계좌) processed 10,000,000 Won within 9 months of its launch at the Designing Finance seminar on the 12th. The Mission Savings Account program was designed to learn the users’ needs. Mission Savings Account is a goal-based savings account that helps users set and achieve their financial goals. On Toss, users see a pop-up notification that lets them select their mission, for example, “Big Bucks,” “Emergency Fund,” and “Use Separate Accounts.” Users are to set their own goal amount which then Toss helps managing the account. “Emergency Fund was the most popular mission that Toss users chose,” said a Toss representative. Upon the start of the Mission Savings Account in December, 140 accounts were created within the first week. 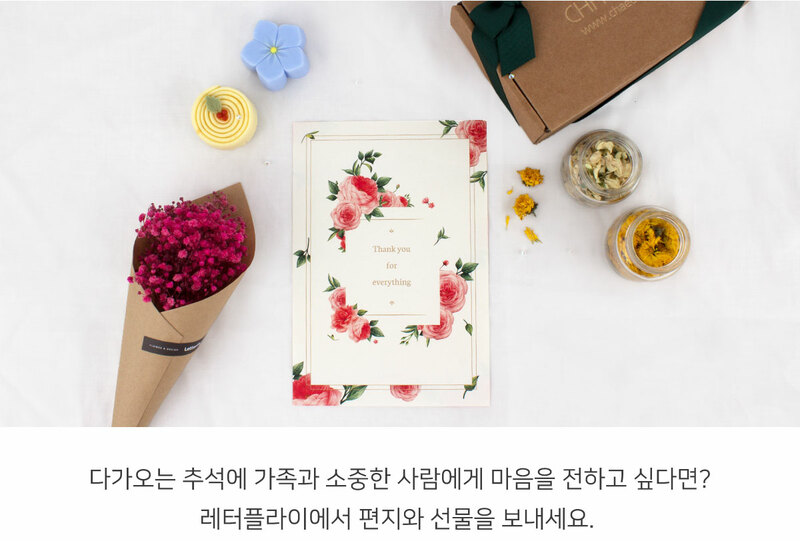 At the seminar, designers from Toss, CashSlide, and HonestFund shared their stories about how design contributed to increasing access to finance. Including UX designers, over 100 industry experts gathered and discussed the role of designers in a startup environment. 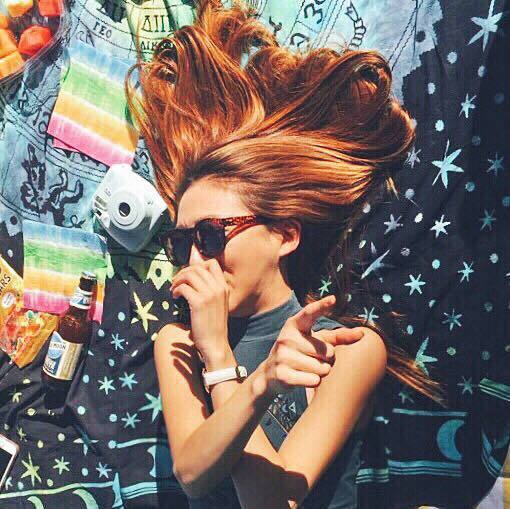 Jean is a Master’s student at the University of Washington in Seattle studying Information Systems. Having lived in Hong Kong, Korea, Alaska, and Seattle, she is a firm believer in the power of words and sharing of information for all people across borders.